Reshape your body in as little as 30 minutes, twice a week! Finding the time and motivation to exercise can be difficult, and most people don’t know the most effective kinds of exercise and nutrition. That is where we can help! 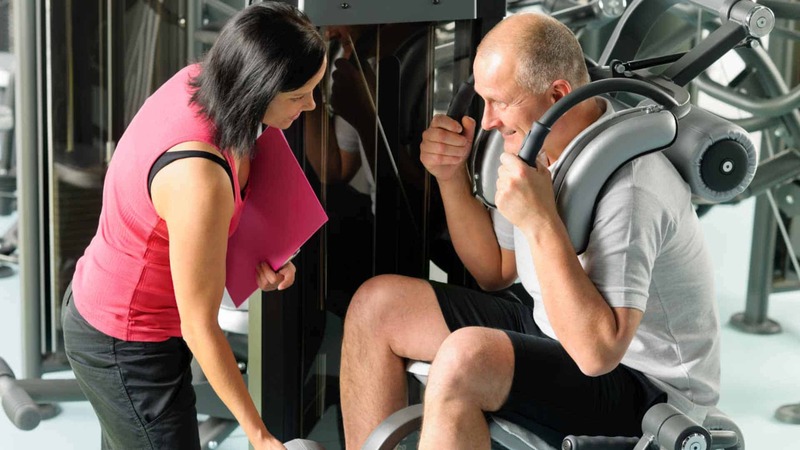 Our unique one-on-one fitness method is proven to get results in as little as 30 minutes 1 or 2 times a week. Our super-slow strength training is a scientifically proven method that is safe and effective! Our certified private personal trainers work with you one-on-one in an ideal, private environment focusing 100% on you to get amazing results and reach your goals. 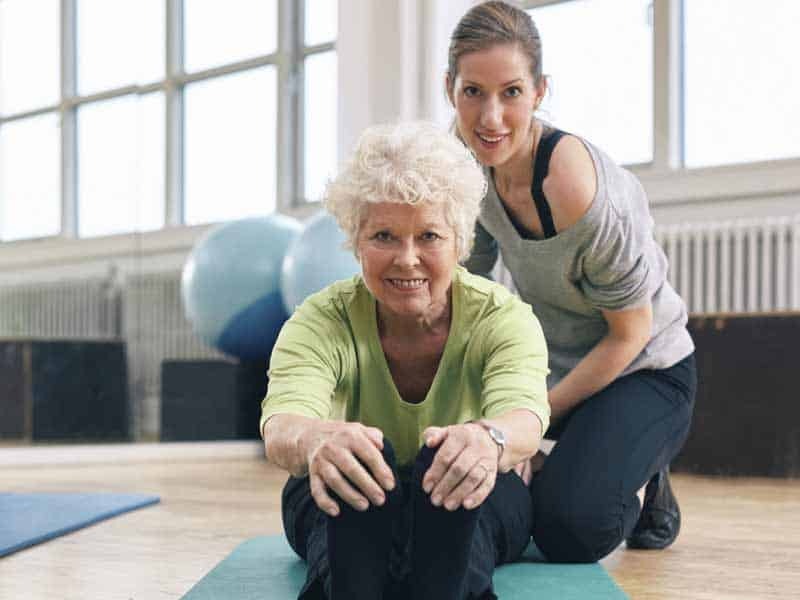 And our trainers understand the physical challenges faced by seniors as well as pregnant women, so we can improve their fitness efficiently and safely. Your experience and goals are our main focus. We provide personalized programs using our scientifically proven slow-motion strength training method. 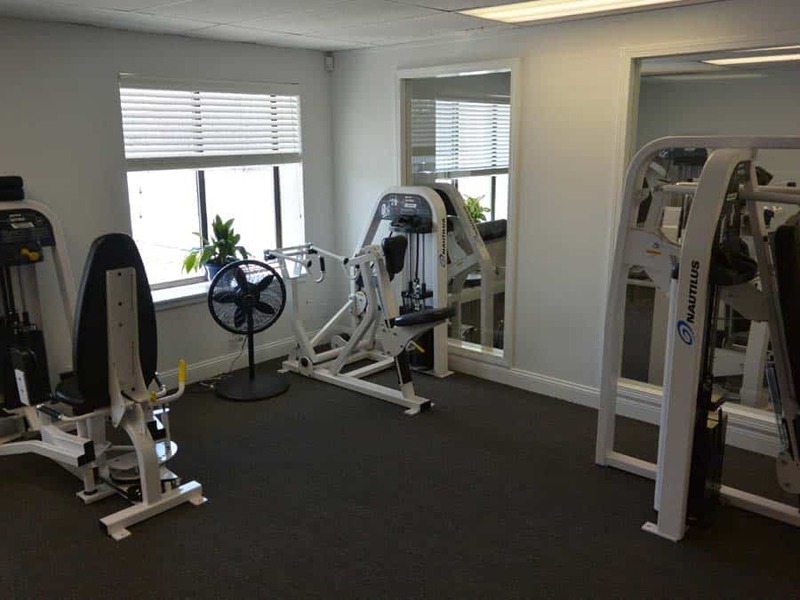 Our personal trainers have over 10 years of experience, are nationally certified in corrective exercise, and specialize in science-based training. Our trainers are certified in personal training and corrective exercise, specializing in scientific based resistance training. We look forward to meeting with you at either of our two private studios in Greenwich, CT or Syosset, NY. We guarantee results in as little as 30 minutes, twice a week, or your money back! Stay up-to-date with all the latest news from Loyalty Fitness!